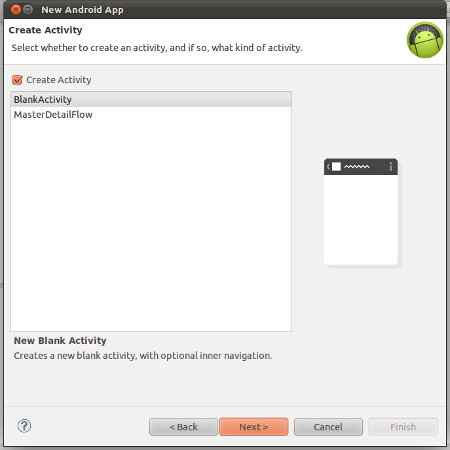 In this article, we will create an Android application containing listview with images and text. The listview items are loaded from a remote http json object. The images and text are loaded in listview as they get downloaded to the device. This article is an extension to the article titled “ListView with Images and Text using Simple Adapter in Android“. 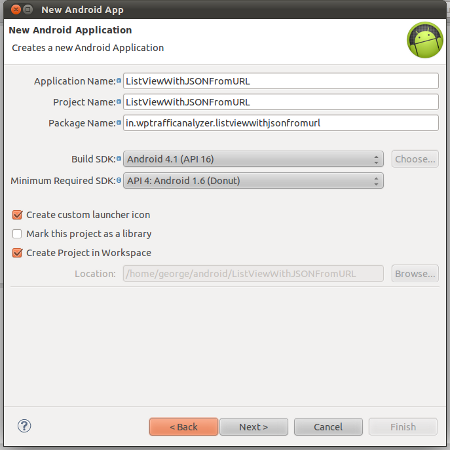 By default Eclipse ( 4.2.0) adds Android Support Library to Android application project. For this application, we don’t need to use this support library. So the library file libs/android-support-v4.jar may be removed manually via ProjectExplorer by simply right click on the file and then clicking the menu item “delete”. ), for second row ( “http://ta.wptrafficanalyzer.in/demo1/first.php/countries/japan/”) and so on.Please do these changes and i am confident after these changes this post will be most useful for many developers like me..
HOW TO IMPLEMENT ONCLICK IN THE SAME CODE I.E. WHEN I CLICK A PARTICULAR LIST ITEM A POPUP APPEARS REPEATING ALL THE DETAILS AND HAVING A CLICKABLE BUTTON IN IT????? I have the same question.If anyone has the answer please let me know. it works when i download 3-4 images and display it in listview along with some text, but it crashes immediately when I try to download more than 5 images.Please give me some solution.I need it desperately. i downloaded this code but it is displaying force close. why is this happening do any one faced the problem? If you are getting UnknownHostException in logcat, then it is due to a change in the URL. The URL is updated now. Please see the code. but I’m wondering is there more faster way to this or not ?! 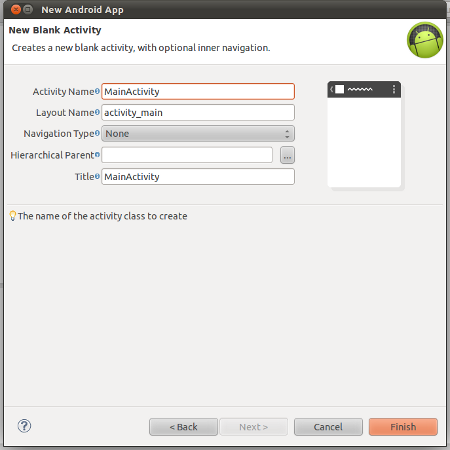 I found another simple one, try this..
add a uses permission INTERNET in android manifest file in your project . Thanks for this code. I have download the source code and it works fine. But when i change the url, it fetched the data but when i try to download the image and put it into the hashmap it gives me lots of error and exception. I got java.io.IOExceptio: Is a directory. How to resolve it. Help me to resolve this error. Please ensure that, the images are available in your specified url. i am using same concept as you implement. But i got an error. how to at loadmore button to this listview demo? Thanks for the code …. i edited it with my own php script,images and data and it works fine …. though if it cannot connect to a database it crashes ….is it possible to just display a popup informing the user a connection is not available ? Thanks for useful code, is posible to obtain the json script code generator and other related info like Database?. thanks so much for your help. i implement this code in my application with asynctask. but now i want download more data and append it to bottom of listview. i took one button and onclick event i called that asyntask again but it shows me only one data in listview. Please suggest me how i can implement it. Thank your for your post. I’m developing an Application, I retrieve texts and images from the server using JSON , and i want to display these texts and images in customized layout instead of using listview , can i do that ? I am using the same code.. But In Mine case default image is shown but the URL Image is not display .. Please help.. also I want to make this listview clickable to show more detail information about country . Any idea about that. thank you. your guide is very good. this mention is short, but my mind is real. Thanks, its working fine. I need your assistance as when we are loading content from url can we display loading progress bar over their at images location. I am working on that created the Async class too. But getting issue in that. If you have any example like that can provide me information regarding that. Hi Mathew, Your tutorial is nice and it help me alot in my activity, but now i want each class in separate class file ie DownloadTask,ListViewLoaderTask,ImageLoaderTask this classes in separate class file. I tried alot but it failed can i get help for this. 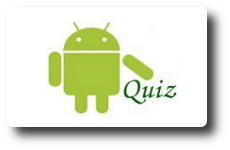 I’m new in json parse and android..
sir, I am new to the android plz send the php code to me!!!!!! I’m new in json parse and android. The php files are added to the article. See the download section towards the end of the article. I Need To Implement Onclick In The Same Code. ie. When I Click a Particular List Item a Toast Message to Displays country name…plz help me how to do this? Will u pls upload database structure so I can run ur project with some modifications.. I used ur same json file structure with my code but i got errors.. so pls … thanking you.